Bands often have curious and extravagant names. But these electronic music artists were quite explicit. 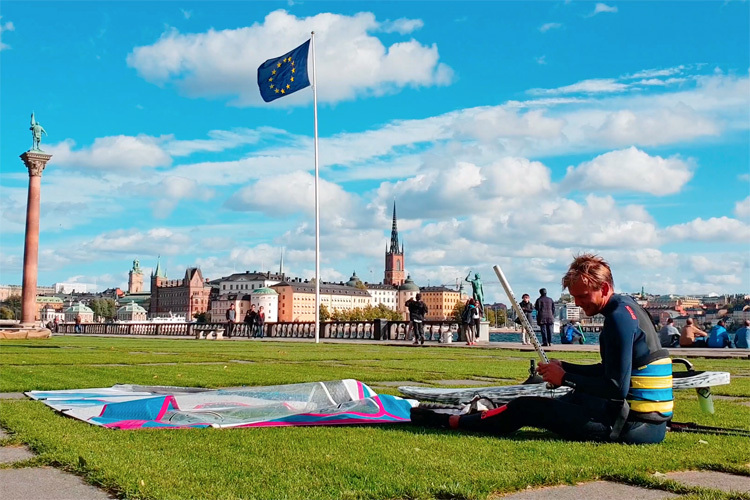 Who said you couldn't windsurf in the heart of Stockholm? There are not many windsurfers in Stockholm. The most popular sports in Sweden are football and ice hockey. But that could be about to change. 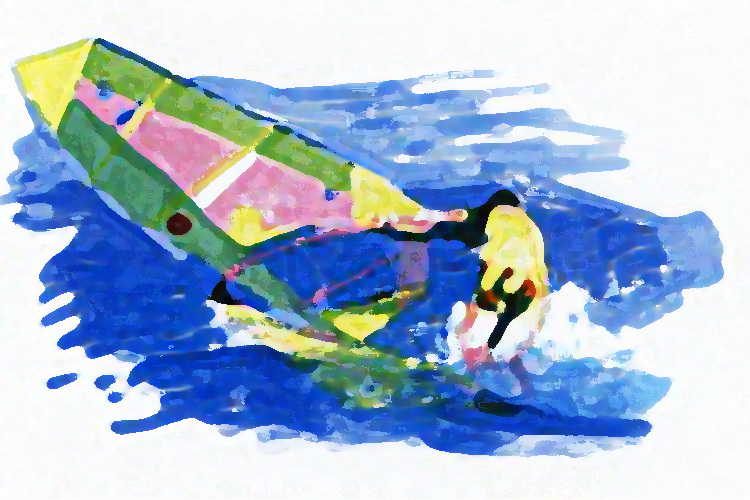 The static turn is one of the most helpful beginner windsurfing techniques. 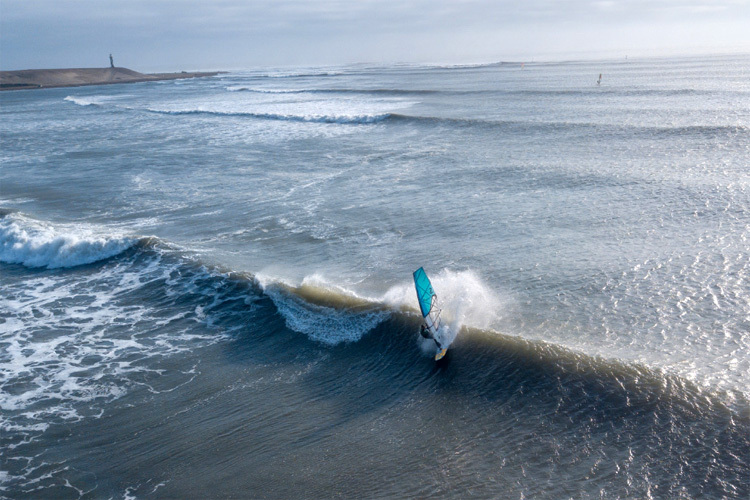 Antoine Martin has taken out the 2018 Pacasmayo Classic, in Peru. 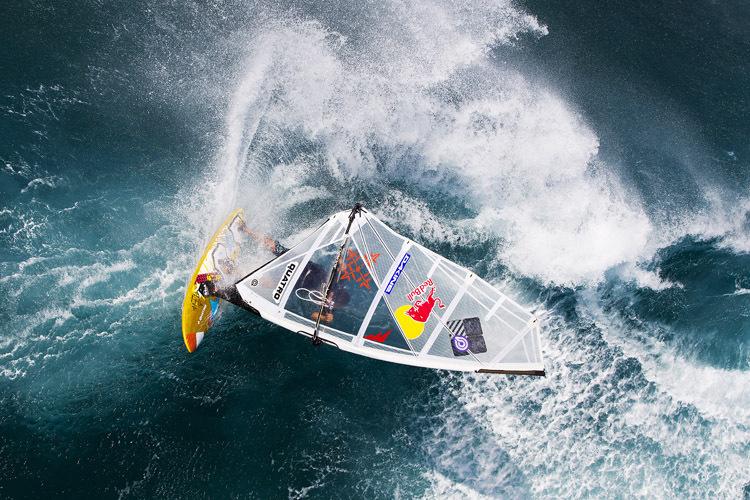 He is probably the most experienced windsurfing photographer in the world. 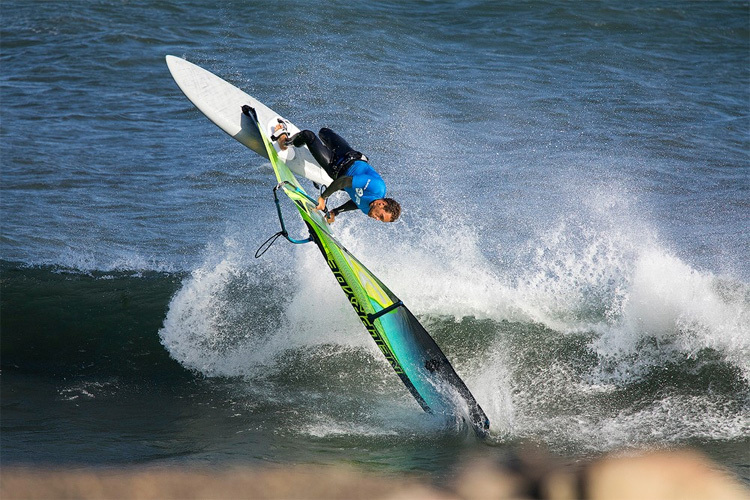 John Carter is the official lensman of the PWA World Tour and has been shooting windsurfers for four decades. Antoine Martin has taken out the 2018 Baja Desert Showdown, in Mexico.